Award-winning social enterprise Waverley Industries has expanded into Greater Dandenong and is promising to boost job opportunities. 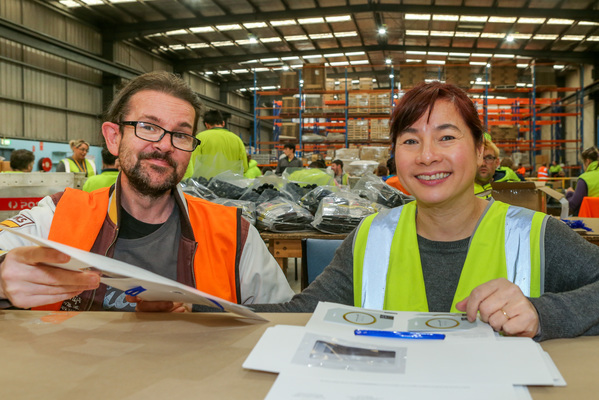 It’s employing adults with disabilities at the former Gateway Industries site in Progress Street, Dandenong South, following a merger with the financially-strapped disability enterprise. The Journal reported last September that Gateway’s second-biggest customer, the City of Casey, had ended its eight-year relationship and created a $180,000 shortfall. 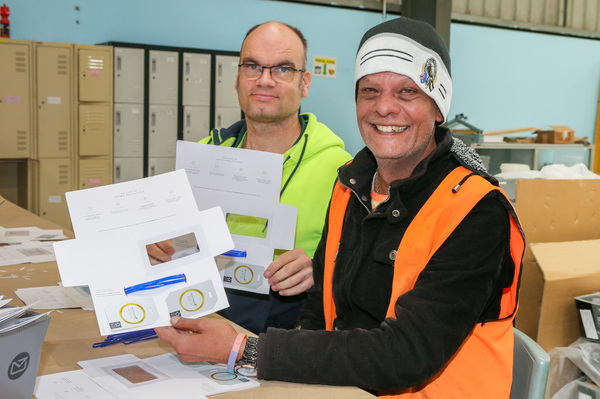 We revealed on Wednesday 16 May that Gateway support staff finished up on Monday 14 May, but its 54 supported workers would continue employment with Waverley. CEO Frank Cresia said Waverley’s mission was to provide support and employment and training in a viable and sustainable business manner. “A third of our workforce is unfunded,” he said, referring to government subsidies. “We’re building a resilience to funding. “Employees with disabilities have greater opportunities to earn more money. “There’s less reliance on the disability support pension, or NDIS. “If people are able to earn more they’re going to improve their own lifestyle. Mr Cresia said Waverley would honour Gateway contracts, including litter pick-up and street furniture cleaning services for Greater Dandenong Council. He said there could even be opportunities to perform more work for the council and employ more workers. “We now support 350 people with disabilities, plus our qualified support staff,” he said. “We’ve got about 46 trainees in our accredited trainee programs. “Then we’ve got work experience with students from special schools – that’s about 100. “With volunteers, that brings us well over the 550 people that we support through Waverley Industries across the three sites. “We’ve had enormous organic growth. Now we’ve had the opportunity to take on Gateway. Former Gateway CEO Alan Warwick said: “It is sad but what we set out to achieve is getting all the employees a job and that’s what we got through Waverley.